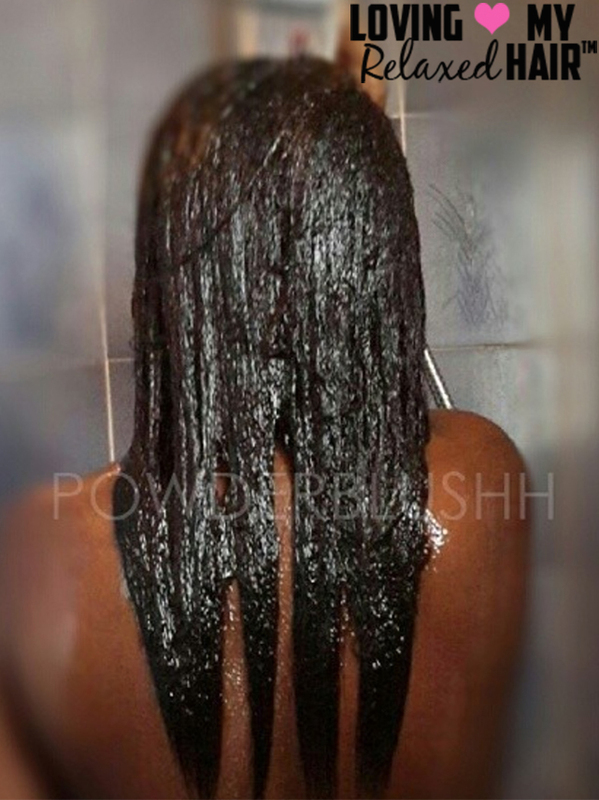 LOVING MY RELAXED HAIR™ PRESENTS: PowderBlushh - Hairlicious Inc.
Introduce yourself! what's your name? where are you from? My name is Manuelly. I'm from the Republic of Congo, a little french speaking country geographically situated in Africa. How would you describe your hair? What's your hair type? My hair is a type 4b-4c ish. My hair is of high density with a mixture of medium to thick strands and I believe I have normal porosity hair. When it comes to my hair length, I'm currently maintaining my hair at Mid back length. In February of 2011, I severely damaged my already unhealthy shoulder length hair with the use of products that weren't suited for it. 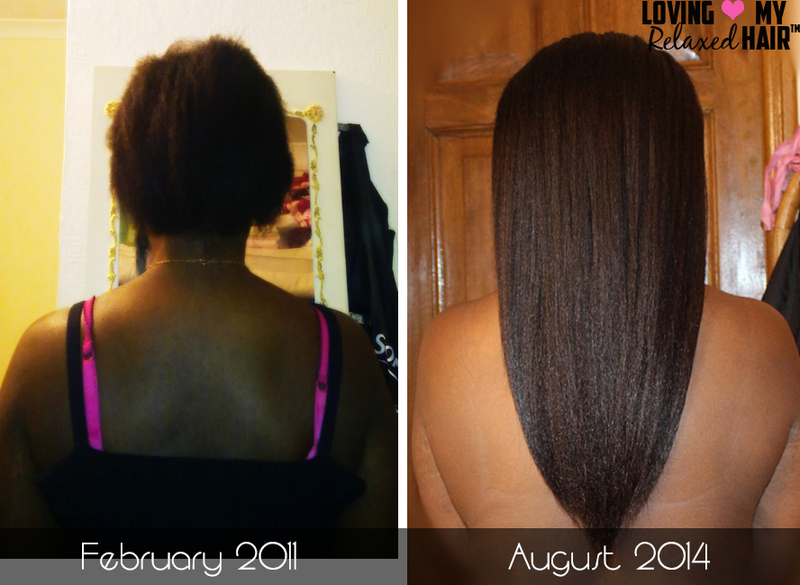 My hair kept breaking over and over and before I knew it, I was left with damaged, brittle, broken ear length hair. At that point I felt that it was time to do something about my unhealthy relaxed hair and that's when I started my hair journey. My current hair regimen is pretty simple. I moisturize my hair every 2 to 3 days with a home made leave in conditioner mixture made of water, vegetable glycerine and HE Hello Hydration conditioner, and I always make sure I seal with some of my home made whipped shea butter to keep my hair hydrated longer. 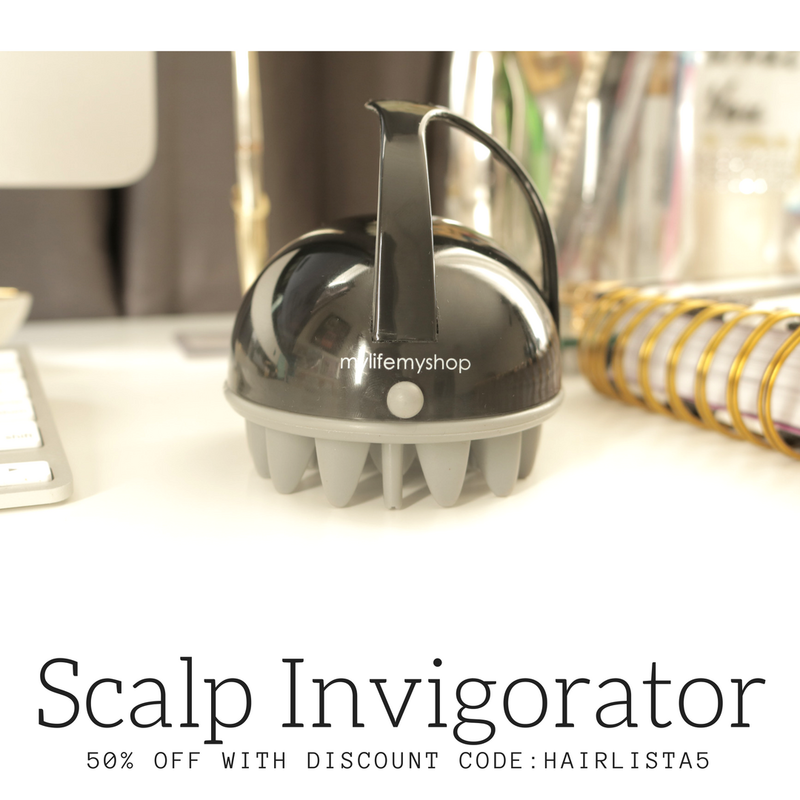 I also like to apply a blend of castor oil and peppermint oil to my scalp every 2 days. I wash my hair once a month because my hair hates frequent washes. I use any Shampoo I have at hand (I don't have a favourite brand), I then deep condition for 30 minutes with my garnier ultra doux Masque and then rinse out with cold water and apply my Elasta QP H2 Leave-In Conditioner followed by a bit of grapeseed oil, I then proceed to air drying my hair. I always like to pre-poo my hair with a blend of natural oils and conditioner before washing my hair, I sometimes do it overnight, sometimes just an hour, it depends on how my hair feels that day. I like to keep my hair braided under a wig 99% of the time. 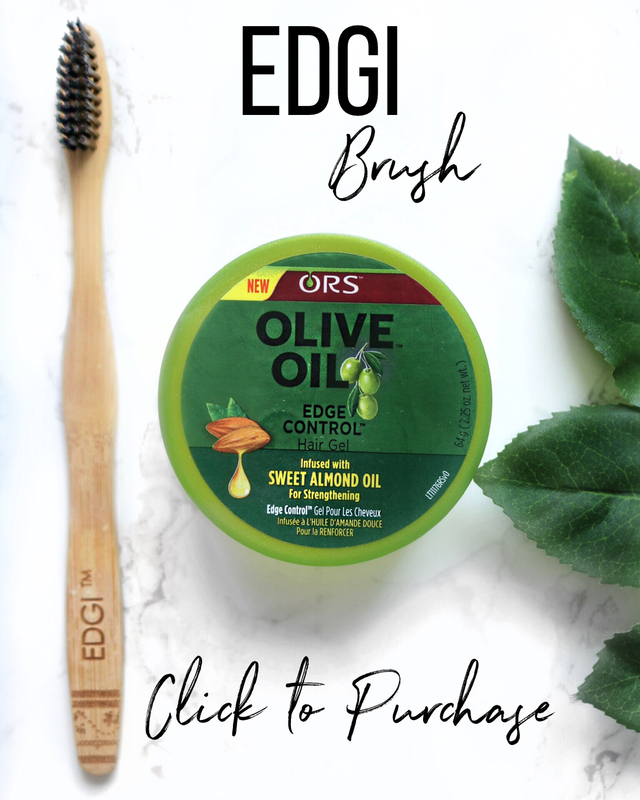 My go to product would be my castor oil and peppermint oil mix, it definitely speeds up my hair growth and keeps my scalp feeling fresh and revitalized every time I use it. 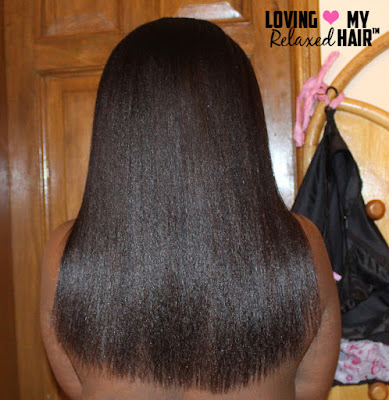 What #1 hair tip you would pass on to other relaxed haired ladies who are starting their hair journey? My #1 tip would be "Have faith in yourself, be patient, gentle, loving and caring to your hair and you will see what great things it can do". 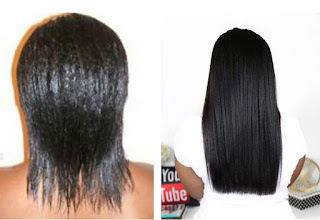 Nowadays it's becoming more uncommon to see relaxed hair or products geared towards relaxed hair. Do you feel the pressure to go natural? Why or why not? What are your thoughts on the natural hair movement? I don't feel pressure to go natural because I tried transitioning once but then I realized that my hair is fine the way it is. It's cool that many women are going natural. I love natural hair as much I love relaxed hair. To me, hair is hair, and it's beautiful as long it's healthy. Why do you choose to remain relaxed while many are transitioning back to their natural hair? 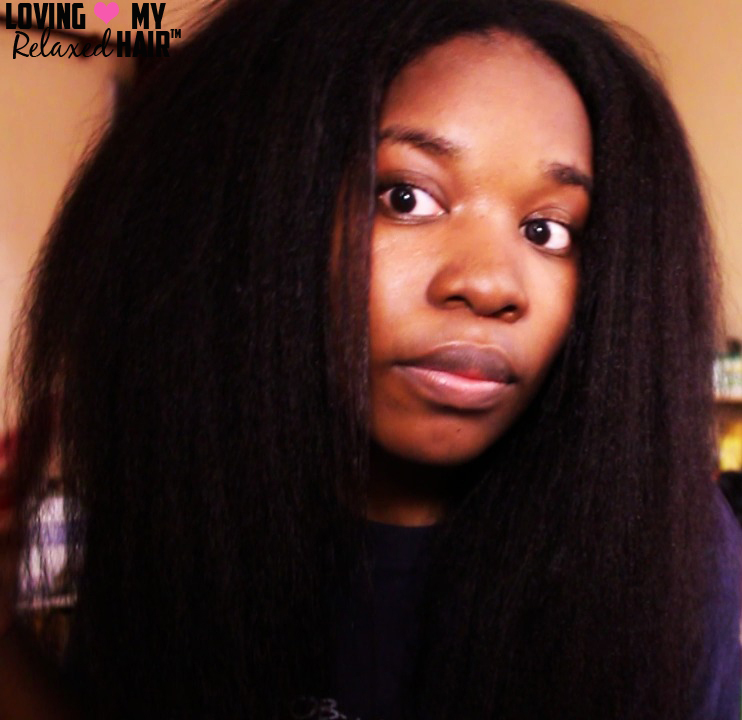 Like I said earlier, I tried transitioning back to natural but I gave up a few months after attempting to do so, because I realized that I just can't start my journey from scratch. I have finally reached the length that I desire, why cut it all off ? My hair is perfectly fine, it's at the length I want it to be, it's healthy and it's beautiful. So why change it ? 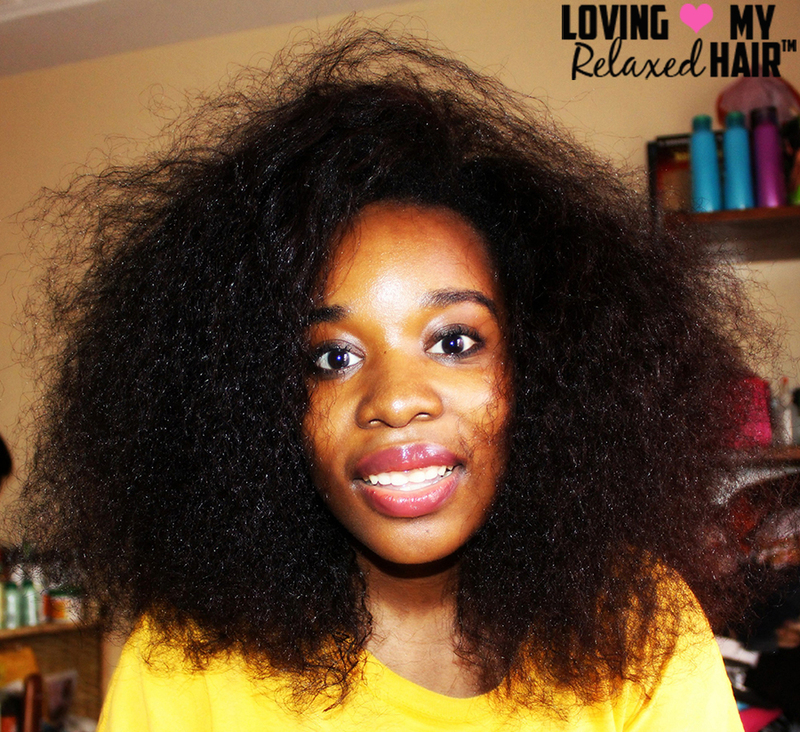 What do you absolutely love about your relaxed tresses? And why? So many women keep saying that relaxed hair is not versatile. But it is versatile and that's why I love it. 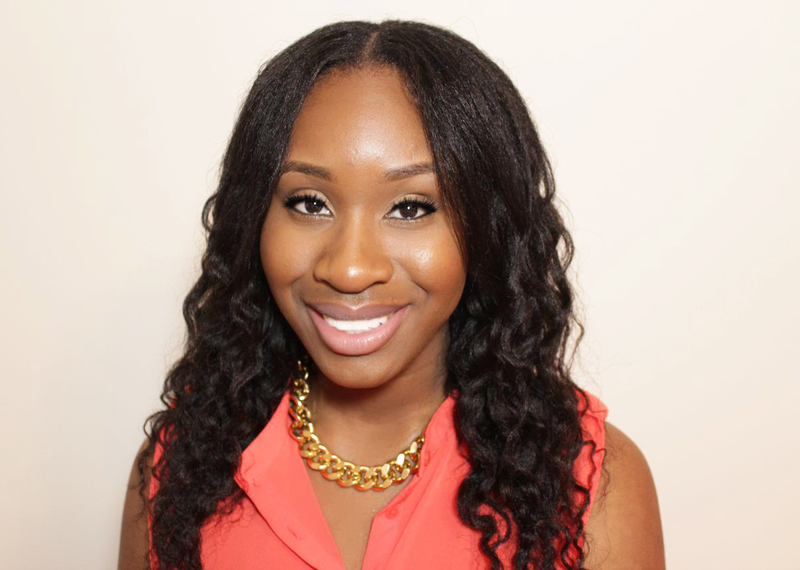 I can wear it curly, in braids-outs, twists-outs, bantu knot out styles or straight (without having to use heat). I also like the manageability, it's much easier to maintain. Thank you Sunshyne for giving me the opportunity to be featured on your amazing blog ! Wow! I a subscriber to her channel! I'm happy you did interview her. I completely agree with the versatility of relaxed hair. I have recently cut a bang and I love the way I can style it so easily: it gives me a completely different style each time. Thank you Sunshyne for another inspiring post. I know I say this all the time but I LOOVEE this relaxed hair series. I also love that this lady is from Africa (that's where I am from) I love how more and more africans are having healthy hair. So many people think your hair can only look this good if you are "mixed" with something. We are changing minds one picture at a time! @powderblushh congratulations on your journey so far. 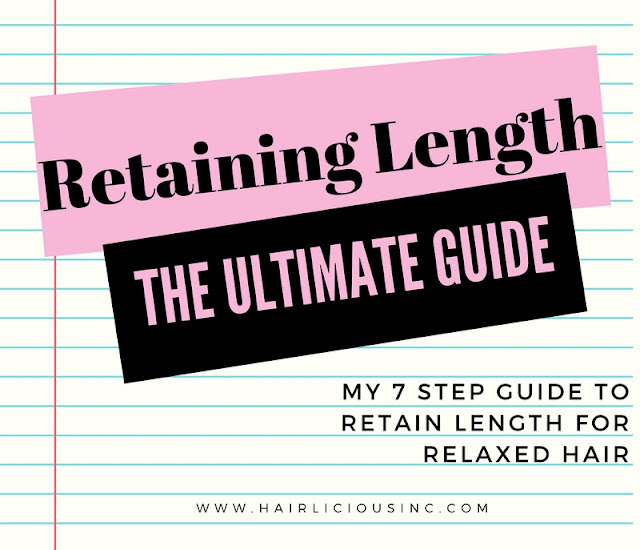 Just to confirm, are you texlaxing your hair right now? I follow her on instagram. She is transitioning now.